Henry has gotten to the point where he loves grabbing things. He especially loves grabbing while he’s eating. I can’t where regular necklaces because he’ll pull them and break them. 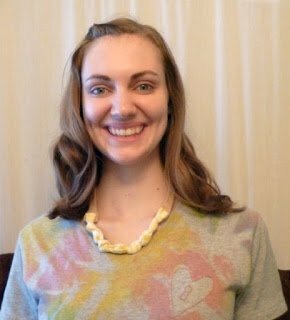 I looked into nursing/teething necklaces and liked the idea except that they are only one color. 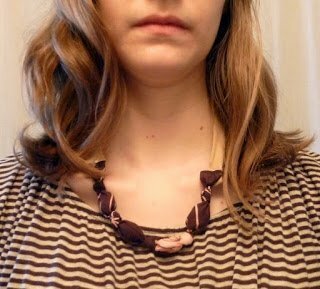 I made a necklace that is interchangeable. 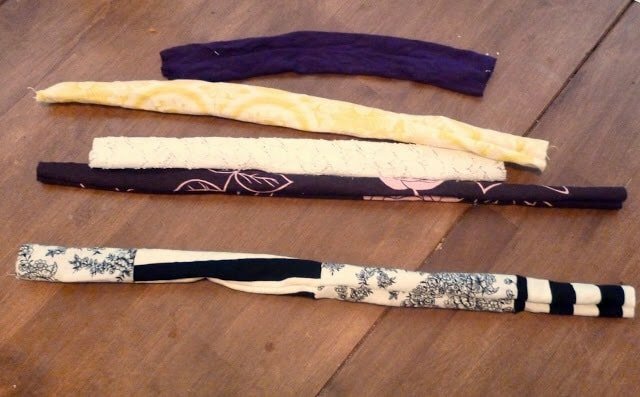 Start with tubes of fabric about 18 inches long. 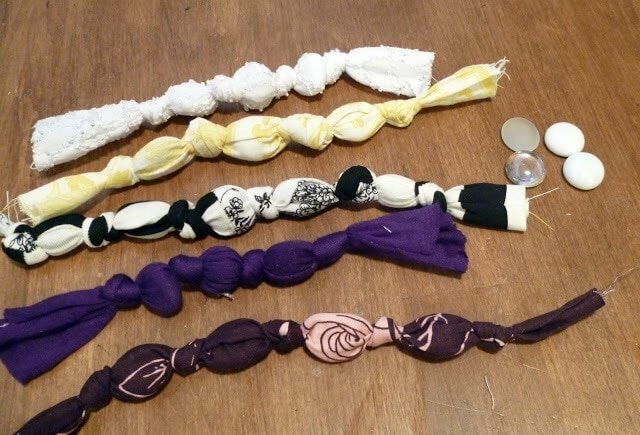 You can make them longer and cut them later because the knots use more fabric than I expected. I used knit and woven fabrics. Put buttons, rubber balls, beads, etc. or whatever you have in your house. I used those glass rocks that go in fish tanks. 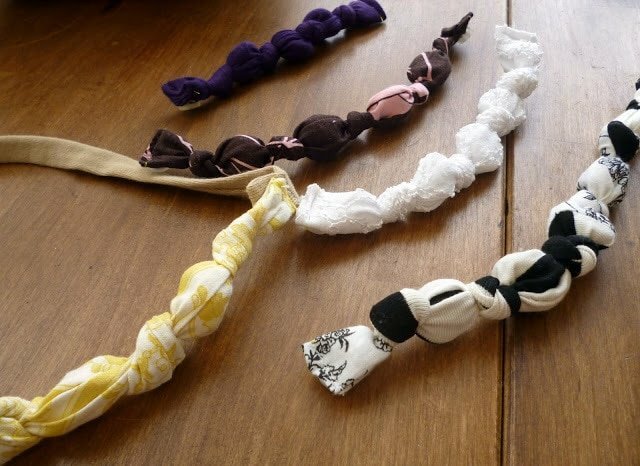 Put one in, tie a knot, put another one in, tie a knot until you have the length you want. For the back piece I used knit so it would be stretchy and wouldn’t cut into my neck as much. 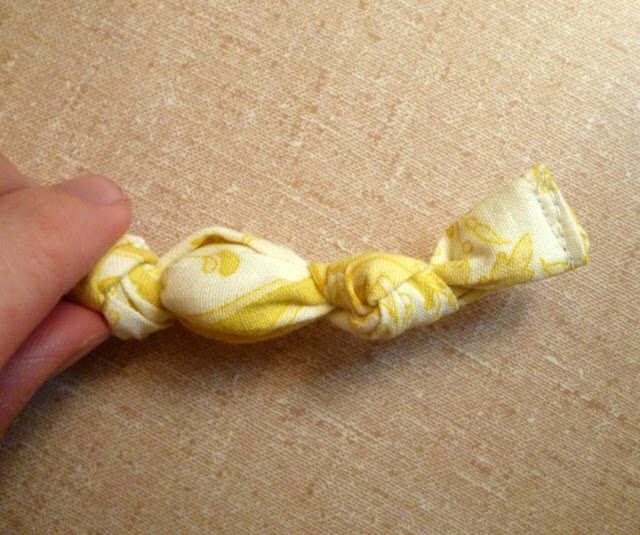 Sew it into a tube and turn right side out. Fold edge over and sew. I didn’t finish the edge because it’s a knit. 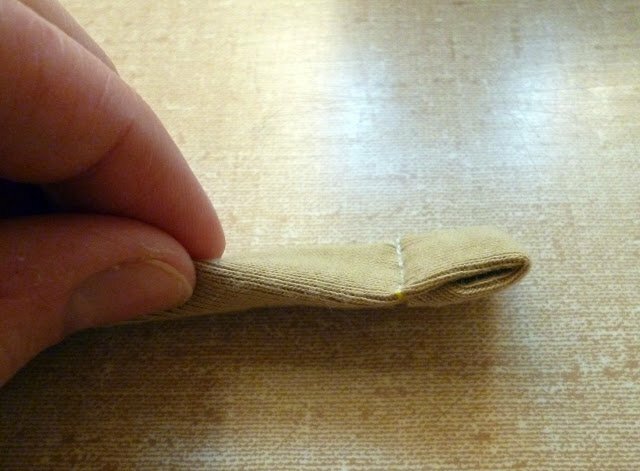 Sew a buttonhole onto the edge. To finish the edge of the color edge, I folded the fabric inside the tube and topstitched. I wasn’t trying to make this really nice because it’s going to be chewed on and pulled on by a baby. 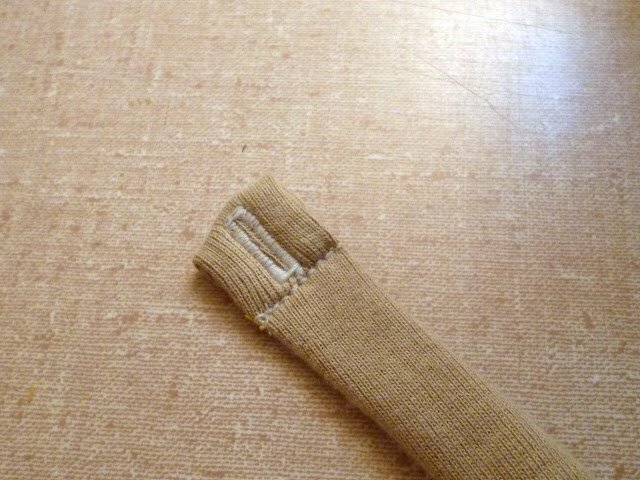 Sew some buttons onto the edges of the fronts that can be used with the back buttonholes. Now you have and interchangeable necklace. It’s pretty casual but a little funky. Perfect for little hands to grab. It’s a “toy” that’s always ready, can’t be thrown across the room, and is a great distraction. 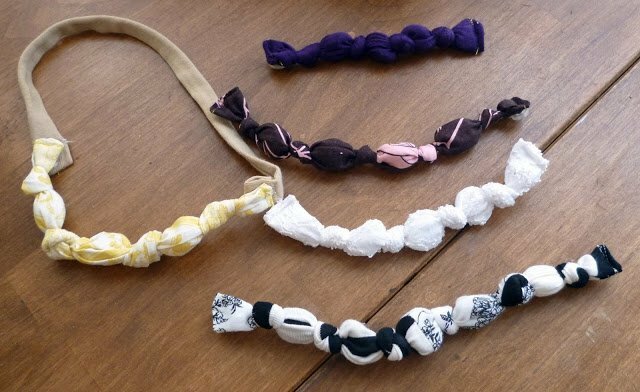 With various cloth patterns you could avail out there, imagine the fashionable teething necklaces you could make. Costs less too! Super cute! 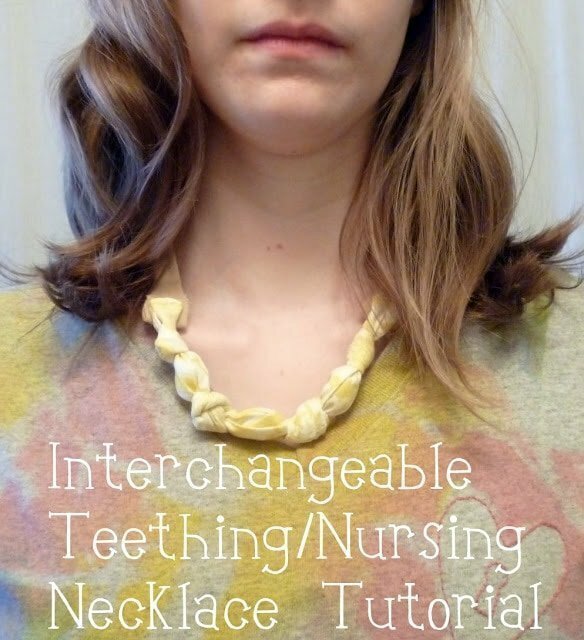 I love the idea of making your own teething necklaces! So cute! ah what a great idea! 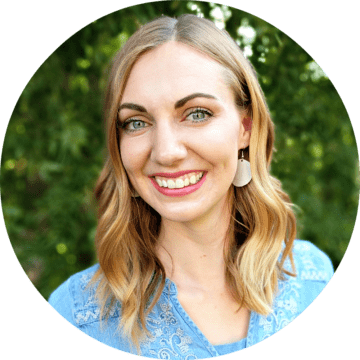 My shirts are all stretched out from my daughter pulling them down while she eats – as if I don't have enough trouble staying modest these days haha. Thanks! Totally making one TONIGHT! Great idea!! I'll be pinning this one.